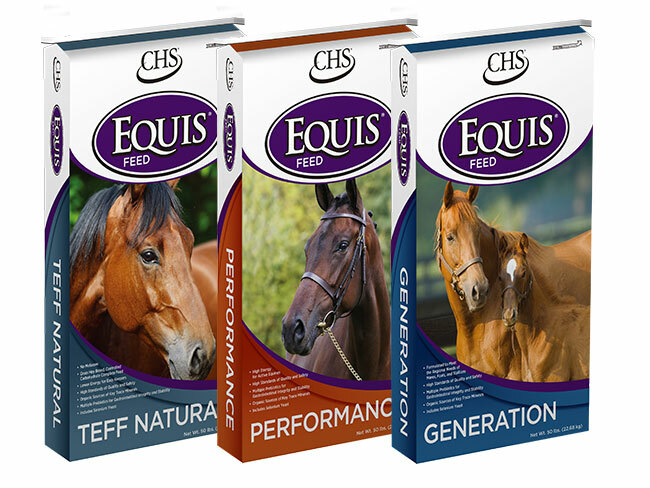 The project: CHS Nutrition wanted to refresh its Equis and Payback lines of animal feed. 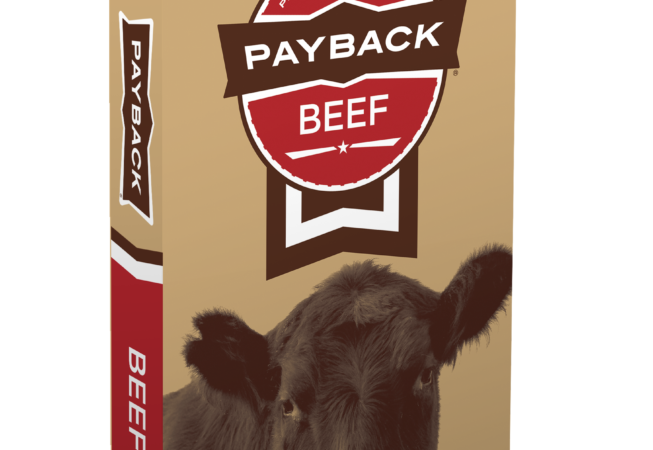 The packaging redesign began with minor updates to the existing logos for both brands to modernize them while maintaining brand recognition. 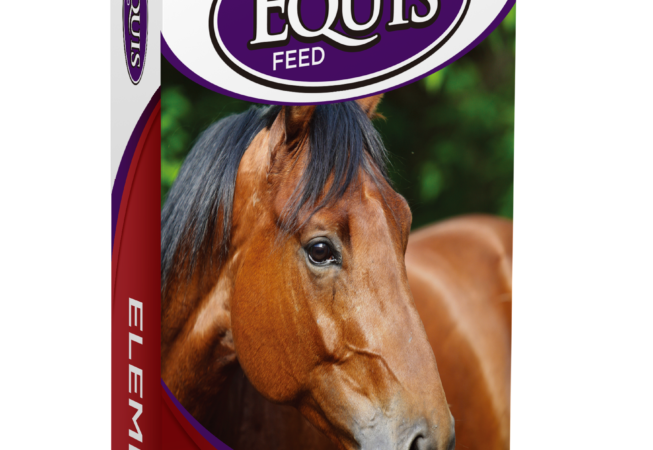 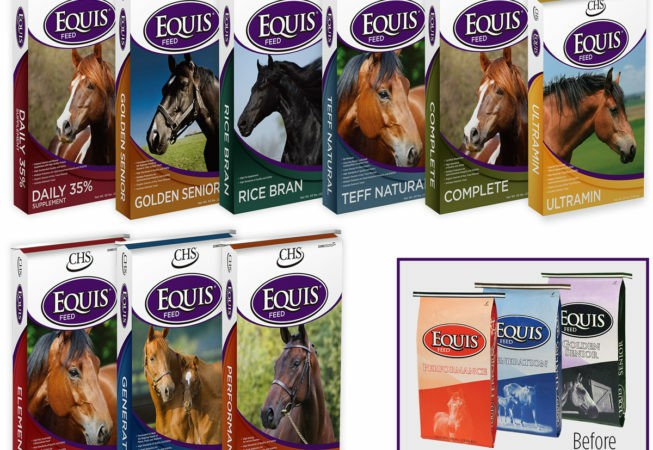 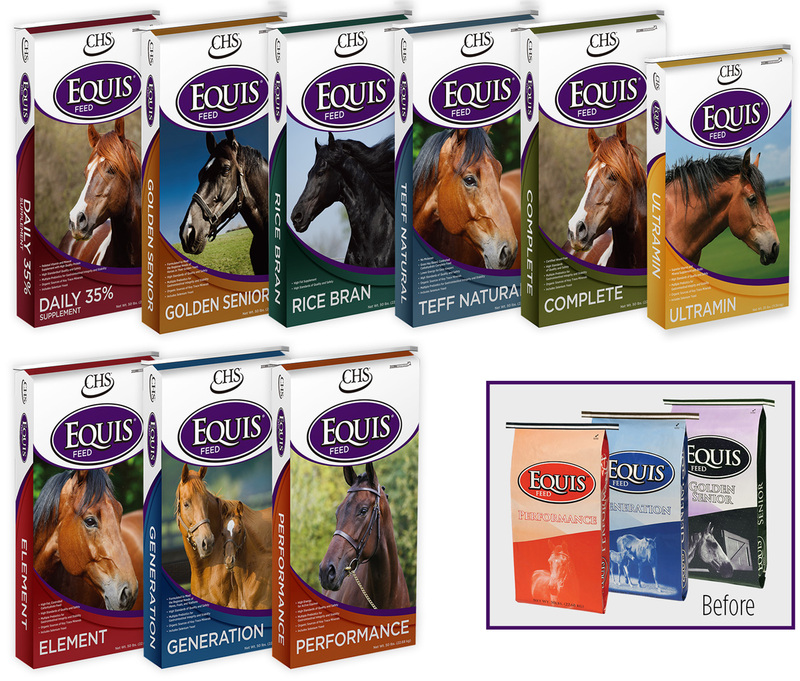 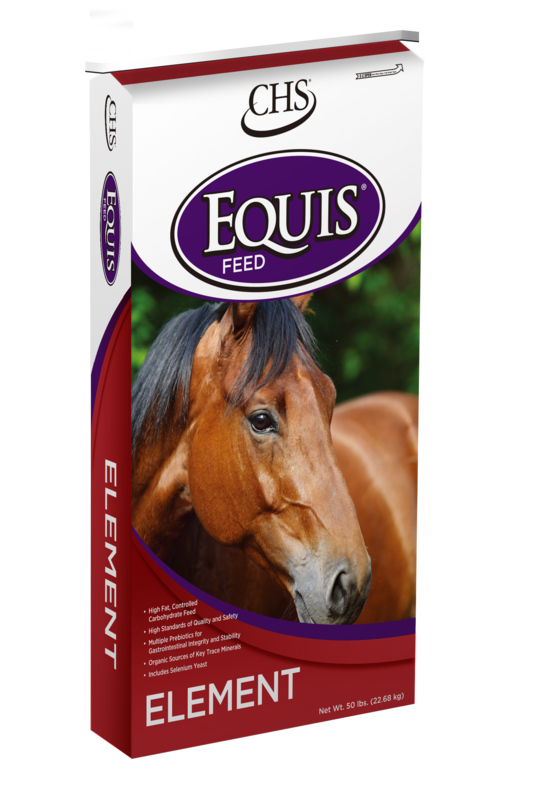 The Equis packaging then received an extensive facelift including an updated color pallet, fresh imagery and more dynamic graphic elements. 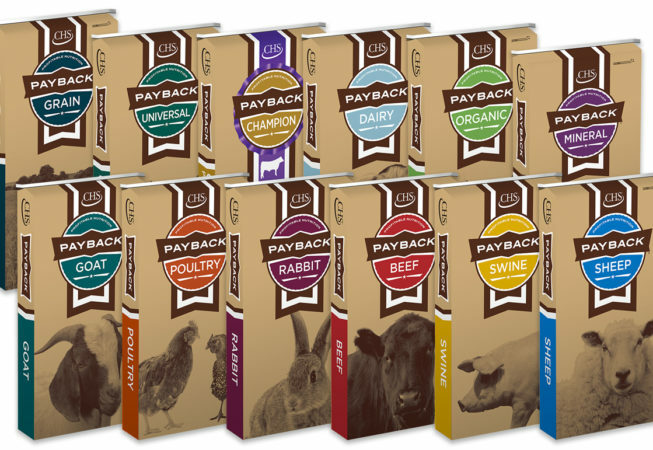 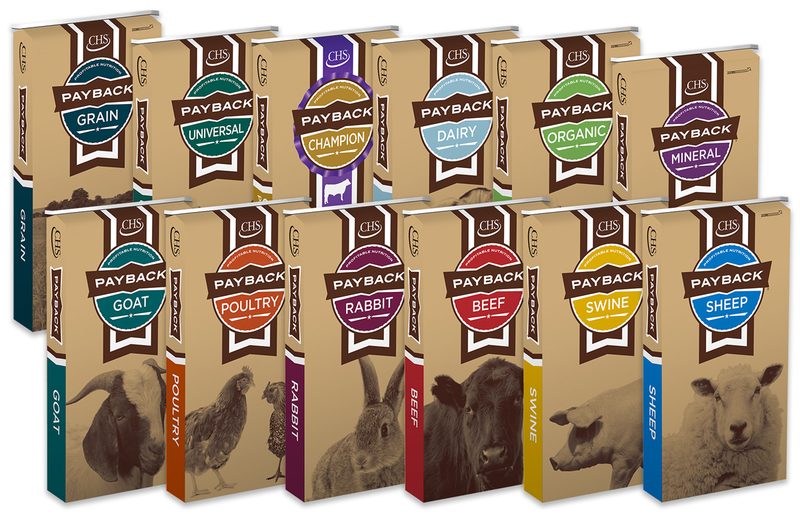 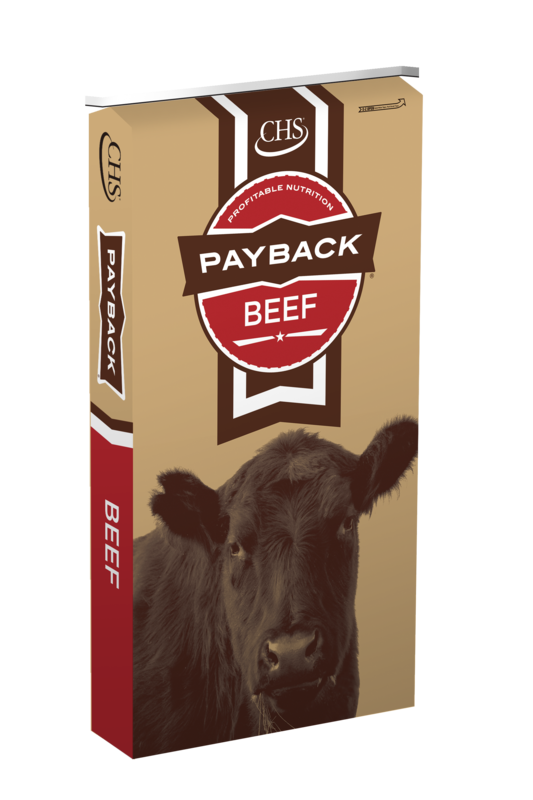 We designed the Payback feed imagery to present a more sophisticated and cohesive line of products.